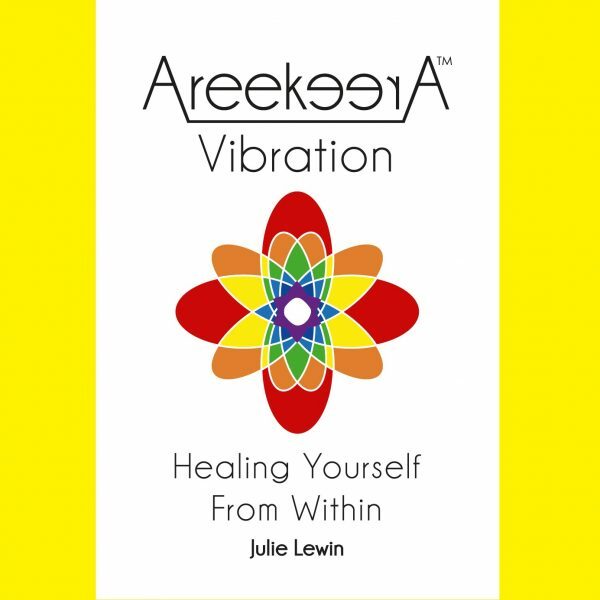 AreekeerA® Vibration: Healing Yourself From Within reveals medical intuitive secrets discovered by Julie Lewin. There are 66 techniques for you to start straight away. Are you satisfied with your level of health and wellbeing? AreekeerA® Vibration: Healing Yourself From Within is a welcome and timely self-care breakthrough book for people who want to change their lives for the better using radical medical intuitive secrets to self-healing. It describes and illustrates the immense gift and power of intuition. 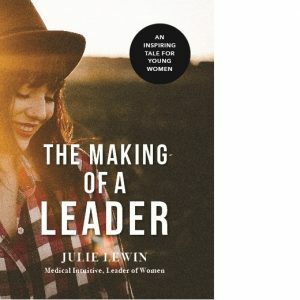 In this simplistic, yet refreshingly engaging book … Medical Intuitive Julie Lewin describes the craft of accessing your own intuition and how you too can utilise it for your own wellbeing, how to employ it for diagnosis of disease and other health ailments. 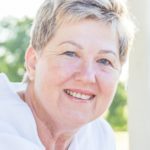 This book includes 66 exercises and healing meditations developed by Julie to help herself overcome multiple episodes of cancer; 16 years of chronic fatigue and 6 major surgeries. She now shares them with you so you can heal, too. 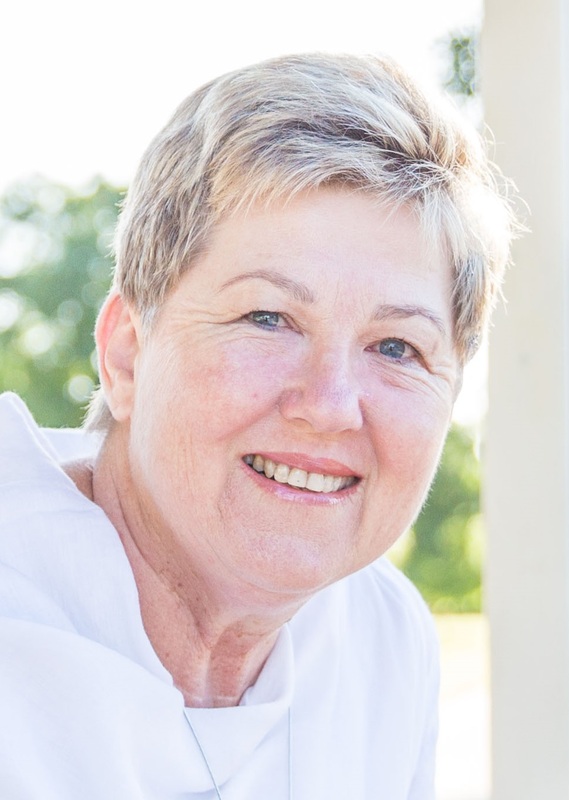 Julie has now been discharged from the cancer clinic after 15 years and is well. 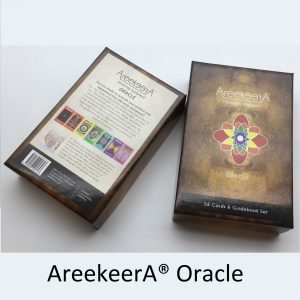 By the end of AreekeerA® Vibration: Healing Yourself From Within, you will have discovered your own intrinsic gift of intuition, why you need to exercise your intuition muscle, what types of visualisations to use for fast and effective self-care results, when to use them, and what happens if you don’t take control of your health and life now.